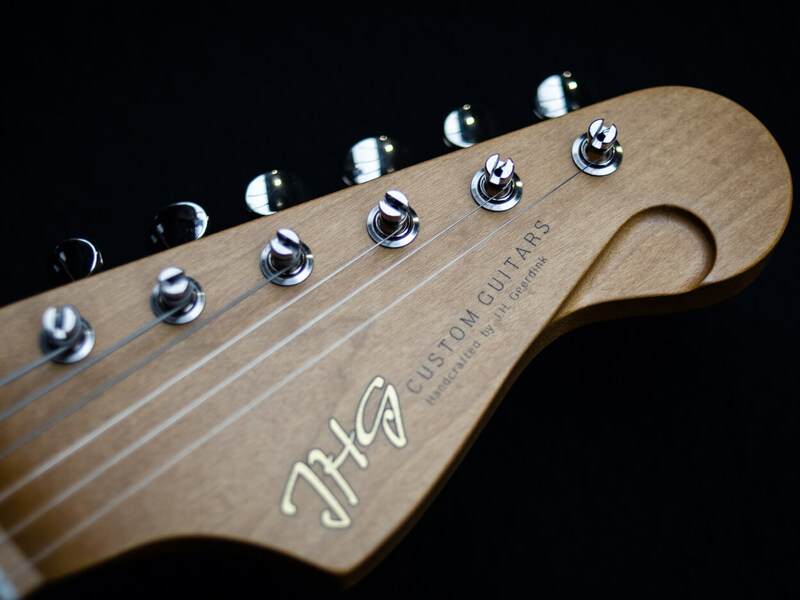 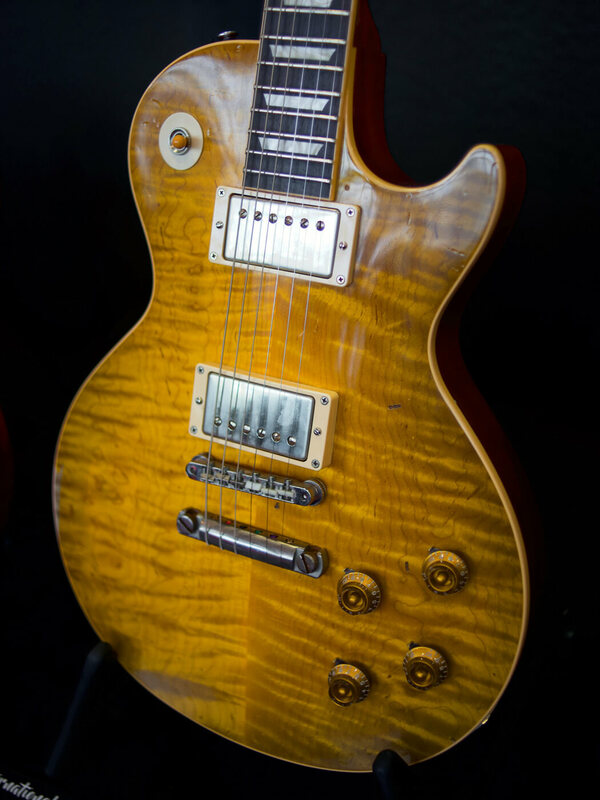 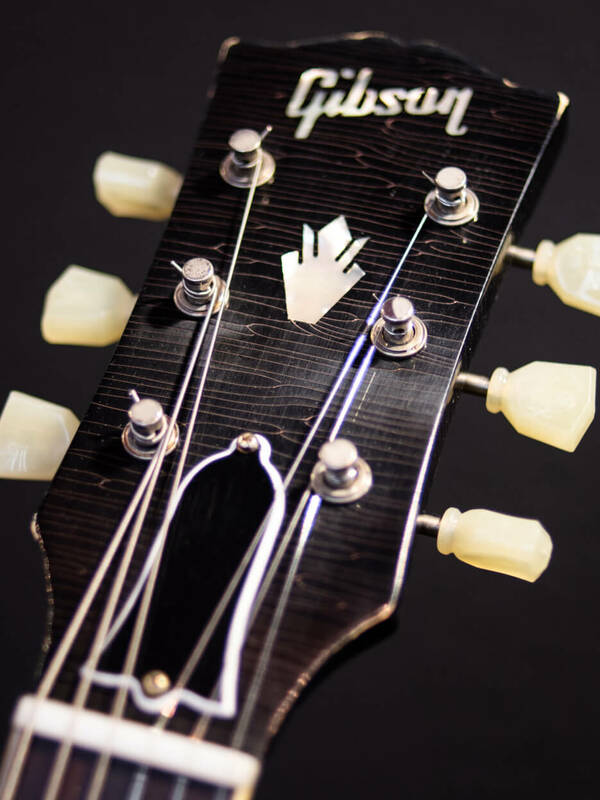 Vintage Gibsons, celebrity gear, new modelling tech and more. 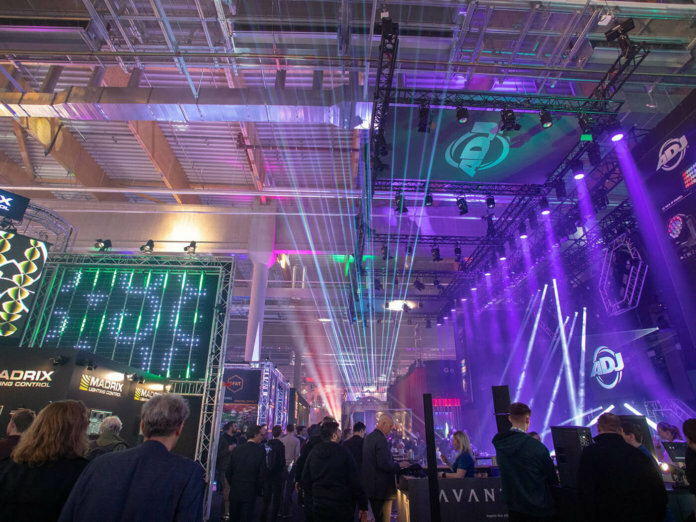 More than 100,000 music fans and industry folks flocked to Frankfurt from 2 to 5 April 2019 as the city transformed into a sprawling festival ground for the Musikmesse and Prolight + Sound shows. 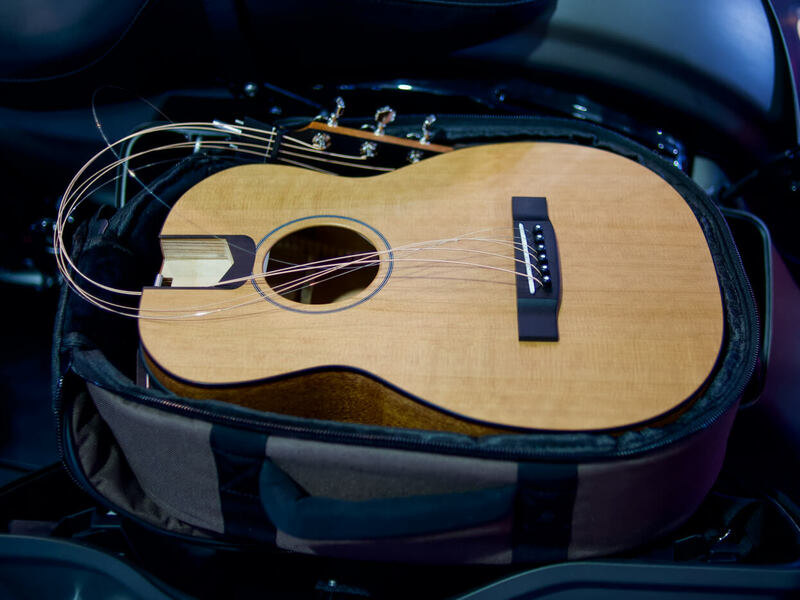 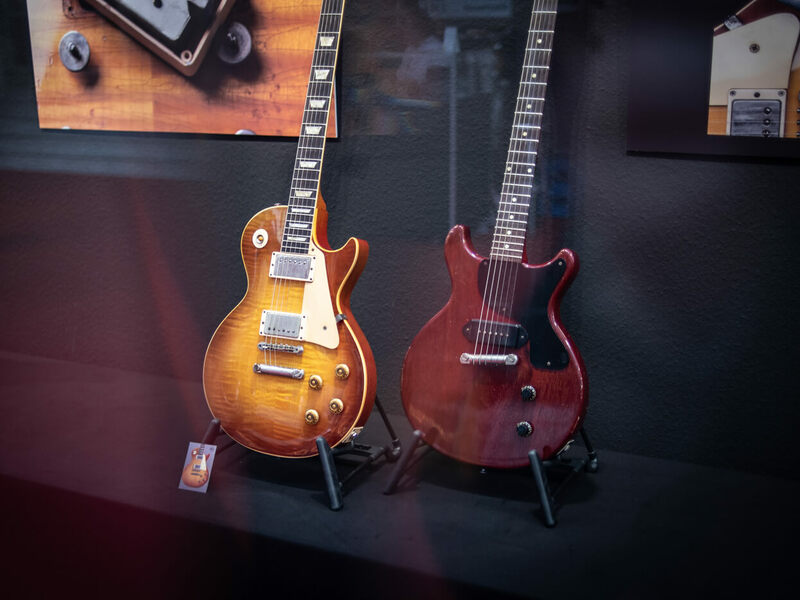 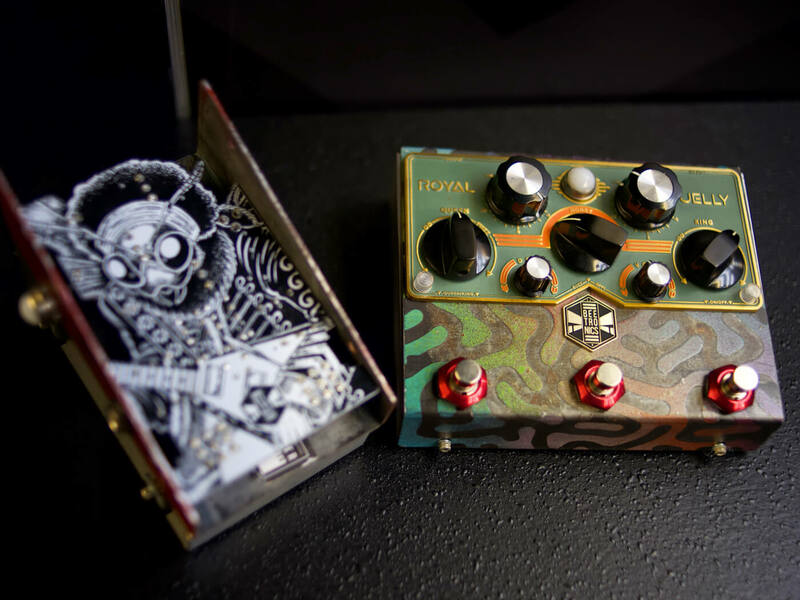 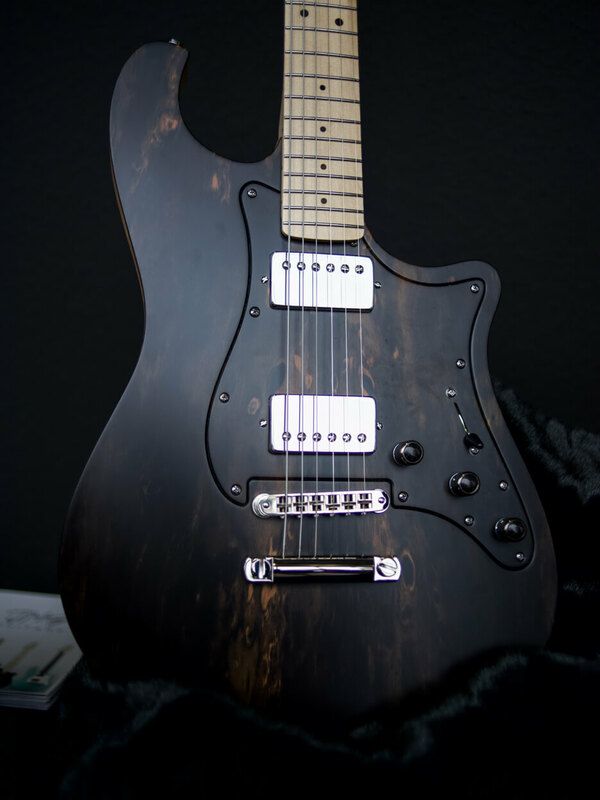 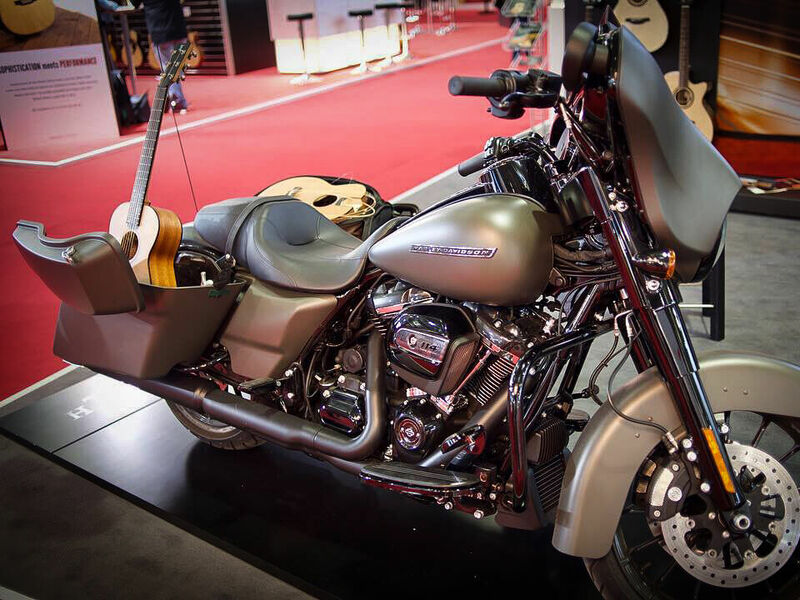 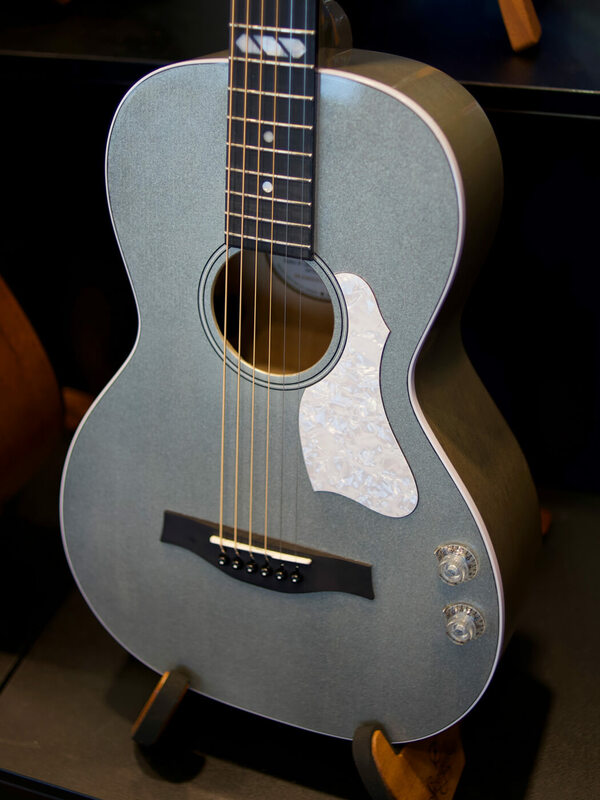 Recent years have seen the Musikmesse show fall out of favour with the guitar side of the musical instrument business, but we were keen to see what had changed for 2019. 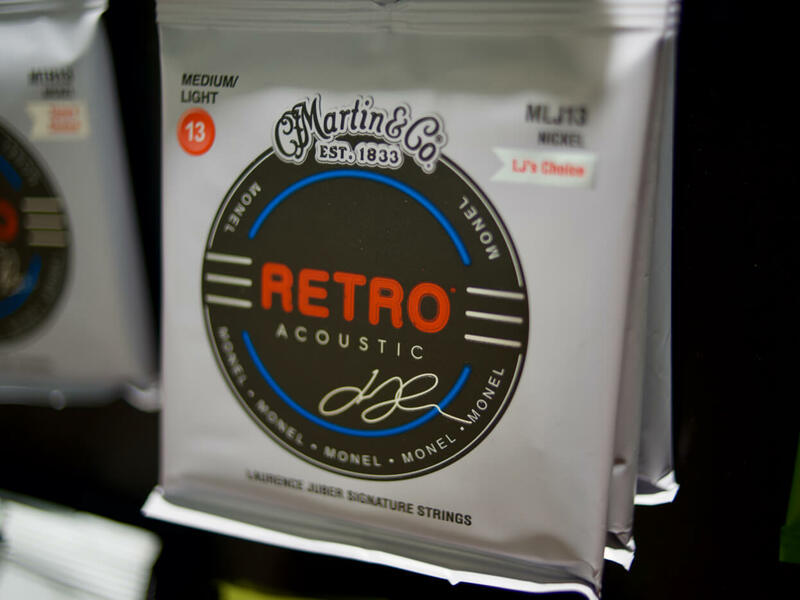 However, although the Prolight + Sound hall was as vibrant as ever, there weren’t a great deal of new guitar products to be found. 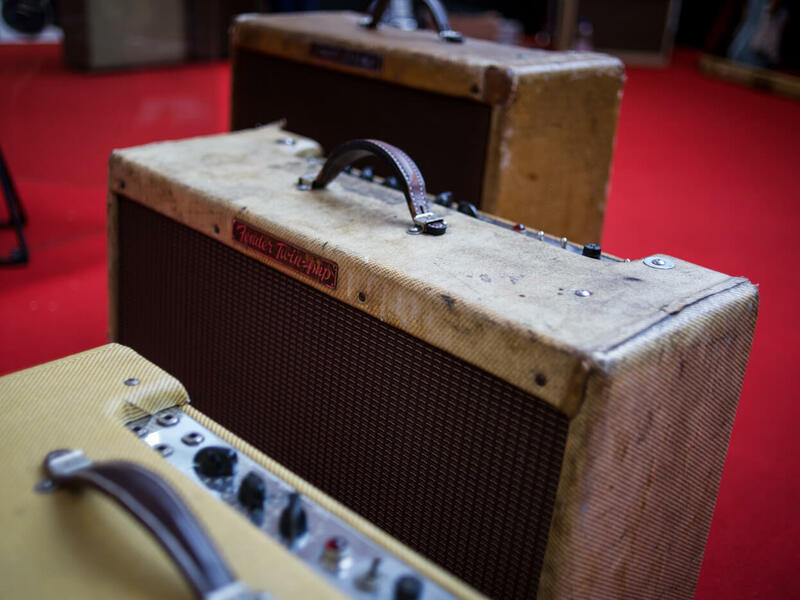 Rather, vintage took centre stage. 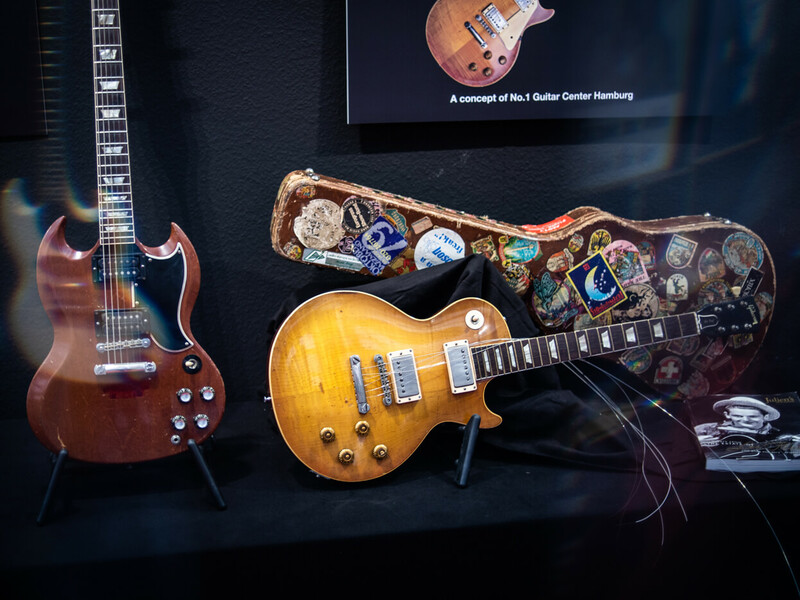 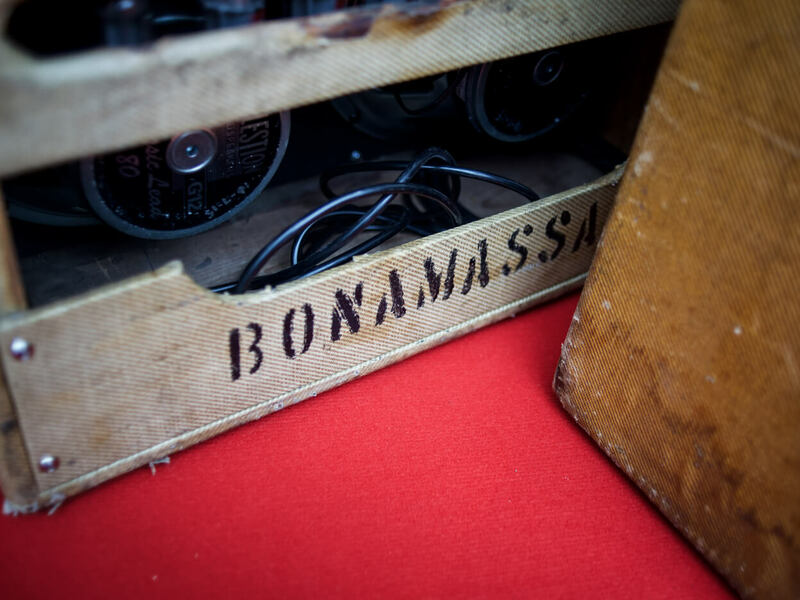 The highlight of the show for many guitarists was the World Of Vintage Guitars exhibit. 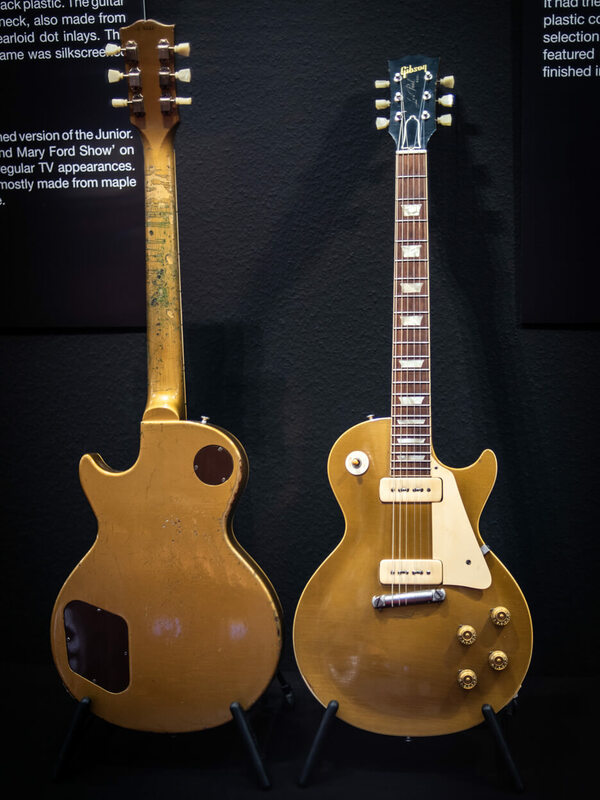 There, the evolution of the Gibson Les Paul was charted from its beginnings as a trapeze-equipped Goldtop in 1952 through to the ‘SG’ remodel that ceased to bear Les Paul’s name by the end of 1963. 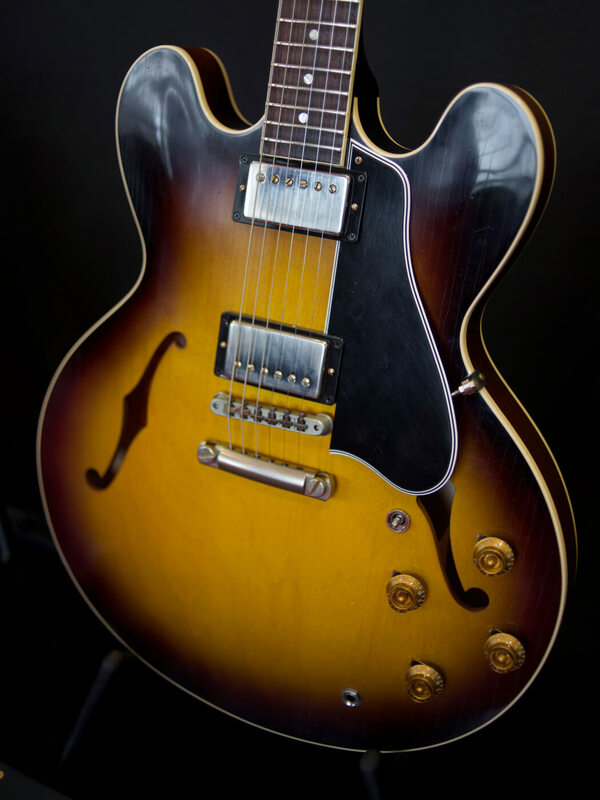 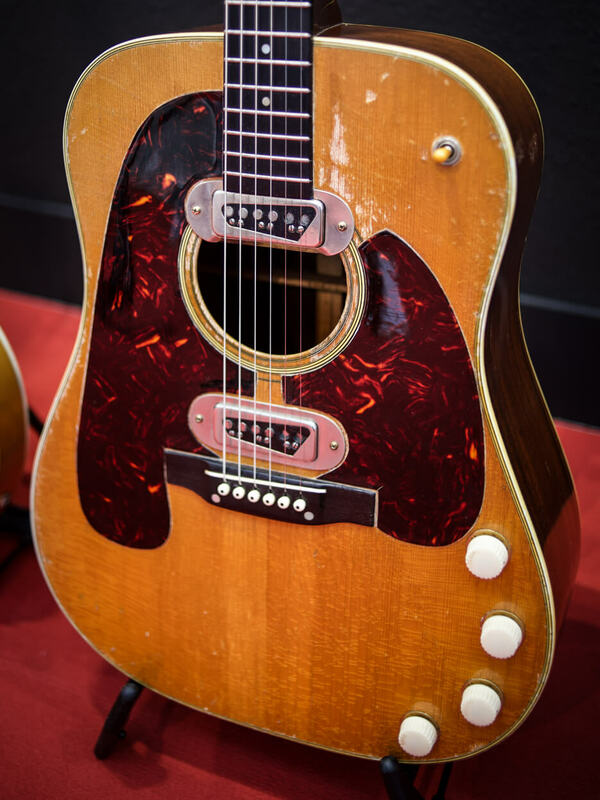 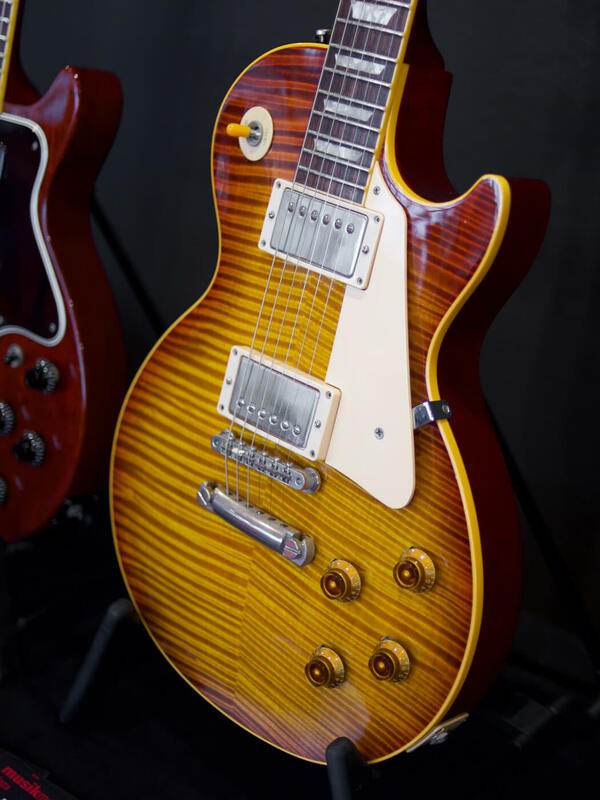 In another example of Gibson reconnecting with its heritage, new instruments from Gibson Custom were on display opposite their vintage counterparts, and several R9s with gorgeous tops were worth swooning over, along with a pair of ES-335 models with attractive light ageing and simulated checking. 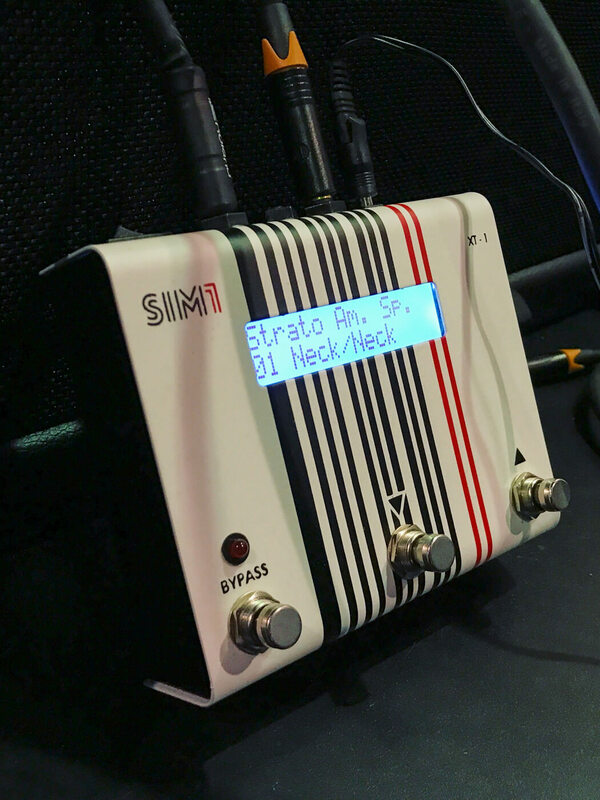 Moving beyond the old school, we also heard the SIM1 XT-1 Guitar Profiler in action: an intriguing new product that aims to be to guitar modelling what Kemper was to amps. 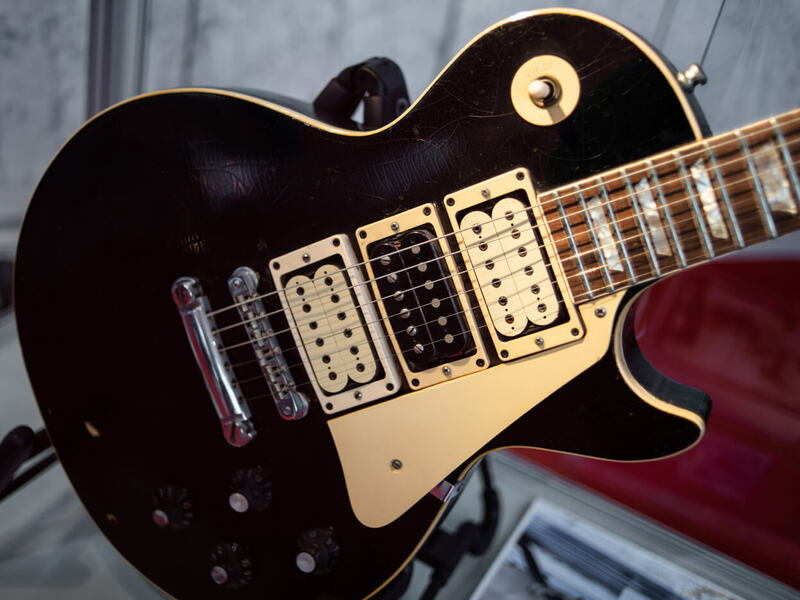 The company’s patented Smart Tone Shaping tech was actually unveiled at NAMM last year but it took the quieter environment of Musikmesse for us to stumble across it. 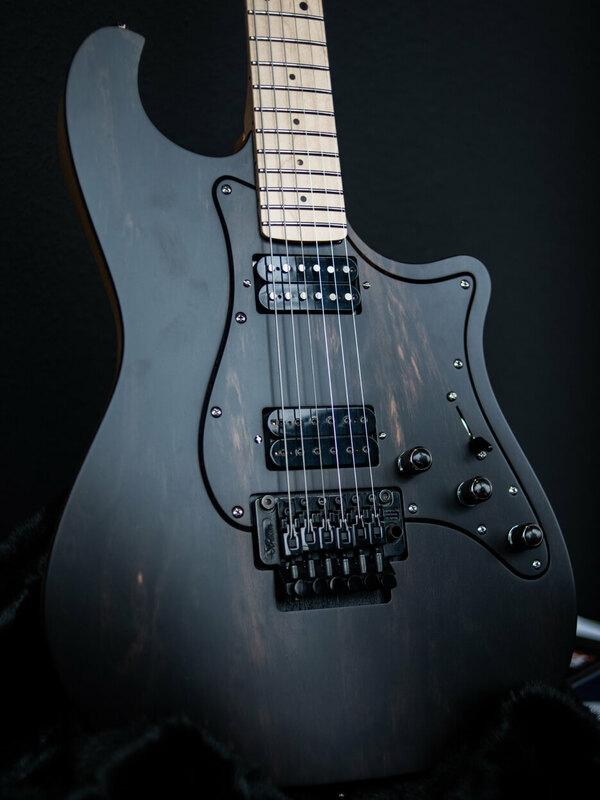 Check out the video demos here. 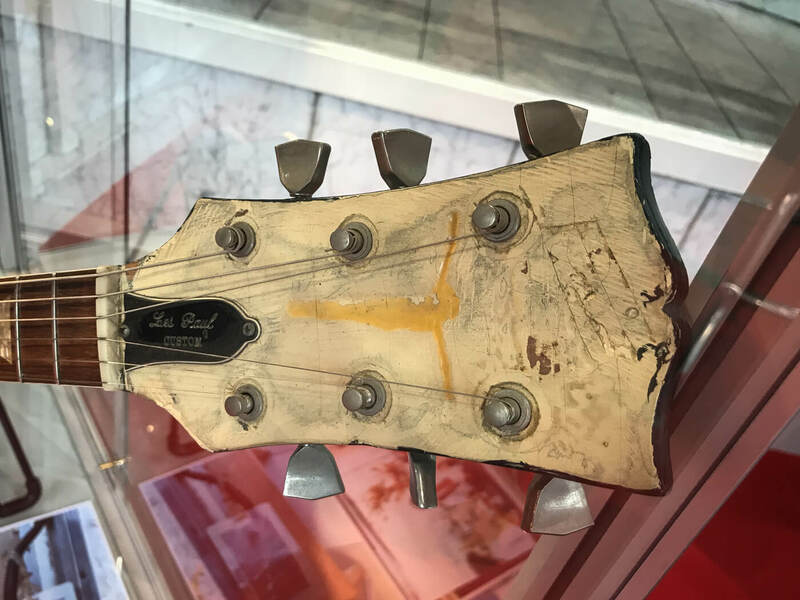 As Musikmesse returns for its 40th birthday in 2020, here’s hoping that the organisation can persuade the movers and shakers of the US and UK guitar industry to get back on board in earnest.